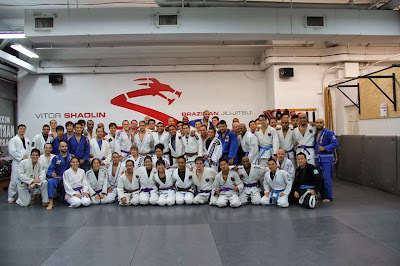 With over 50 people on the mat, this was one of the biggest belt tests yet! Everyone testing showed not only a lot of technique, but also a lot of heart. Shaolin was very proud, and we also want to give a special thank you to association instructors Julio Rivera and Junior Ortega for producing hard working up and comers. Thank you to everyone for the support! These guys would not be where they are without their training partners!